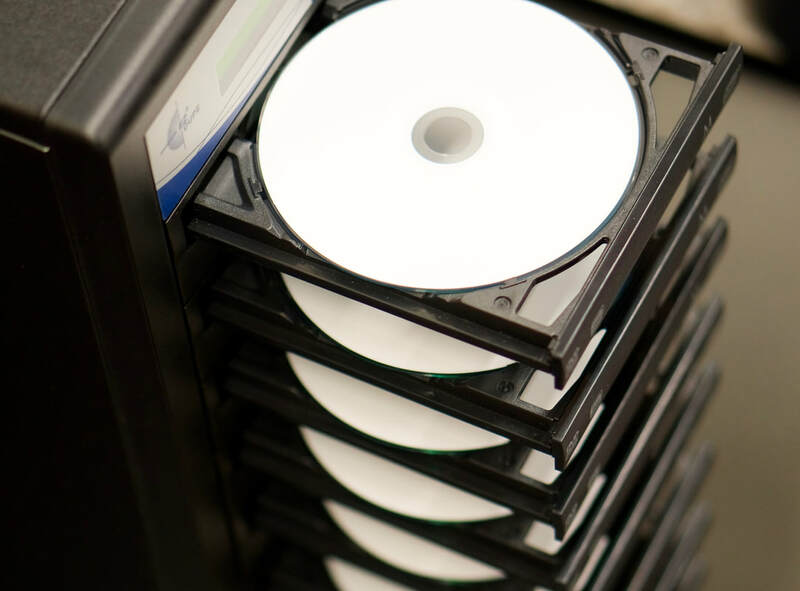 Our media pros can handle nearly any kind of media transfer, restoration, or archival project. 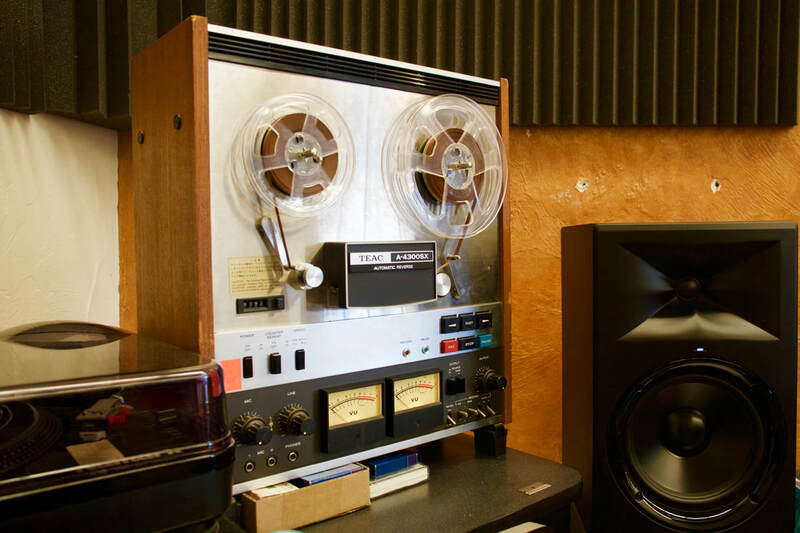 We offer digital transfers for audio and video cassettes, vinyl recordings, reel-to-reel tapes and more! 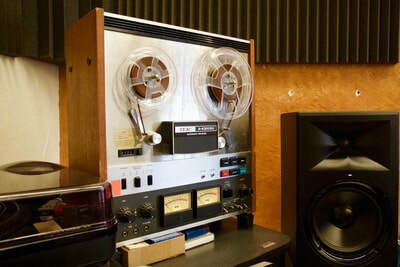 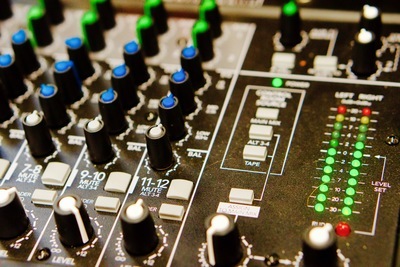 We employ state-of-the-art tools for audio restoration, noise reduction, equalization, and level control. 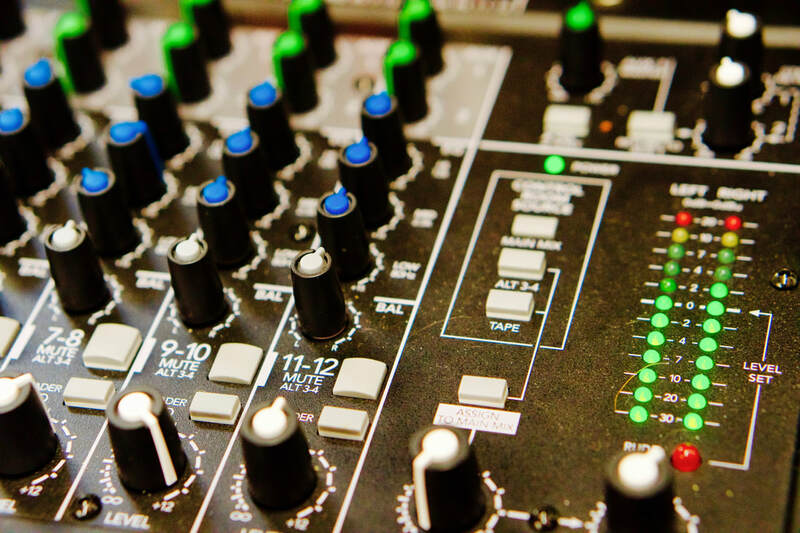 Give us a call to see how we can take your media project to the next level, or archive your memories at the highest quality possible.